The word “customize” might sound intimidating when it comes to electronic form design. You don’t want to waste time tinkering with the layout, but you don’t want every form to look the same, either. 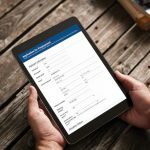 Fortunately, there are some simple customizations you can build in Laserfiche Forms that will have a large impact. 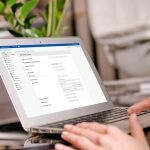 Here are three quick and easy ways to customize a form with Laserfiche Forms. For example, the City of Roanoke, VA, added a custom logo to its Citizens Fire Academy application. It also customized the colors to fit in with the city’s branding, making the application feel more integrated with the city’s website. Format the size and alignment of the fields. Customize the field labels and add tool tips. 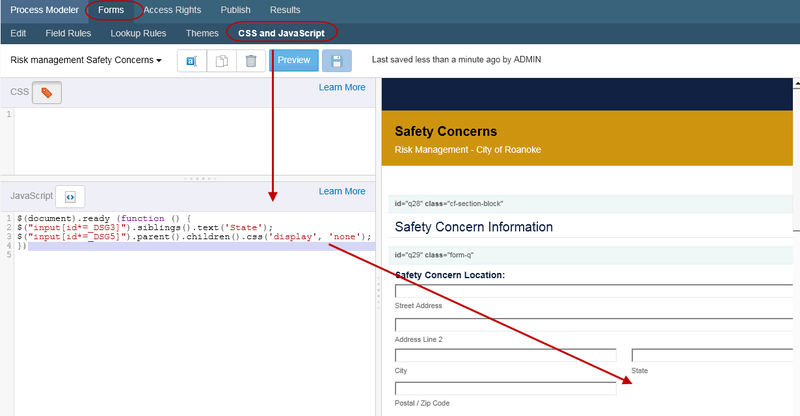 It is very easy to customize the webpage that appears once a form is submitted. You can show a specific thank you message or redirect the user to another website, such as your company’s corporate site. Again, the City of Roanoke offers a clever example of form customization. 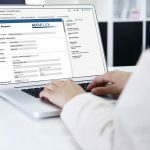 Since one of the forms was being filled out at a public kiosk, it wanted a brand new blank form to appear after the user submitted the form so that the form would be ready for the next person. To do this, the city simply entered the form’s URL in the “Redirect to website” field in the starting event configuration pane. Do you want to see how other organizations customized their forms with Laserfiche Forms? Get your free copy of Quicker Better Safer: Laserfiche Forms.